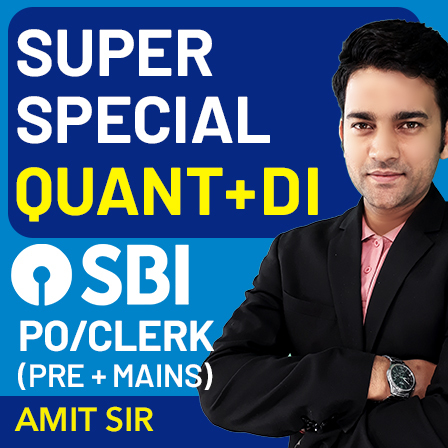 All the banking aspirants, by now, are in the know of IBPS Calendar 2019 which was put out by Institute of Banking Personnel Selection on 16th of this month. 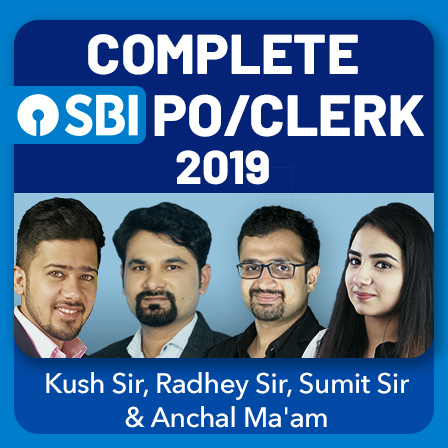 From the Public Sector Banks that recruit through IBPS Exams to the Public Sector Giant the State Bank of India, the banking organizations across the country are all set to recruit banking personnel for the financial year 2019-20. Some of the popular newspapers, too, have conjectured about a huge number of vacancies to be declared by the banks this year. 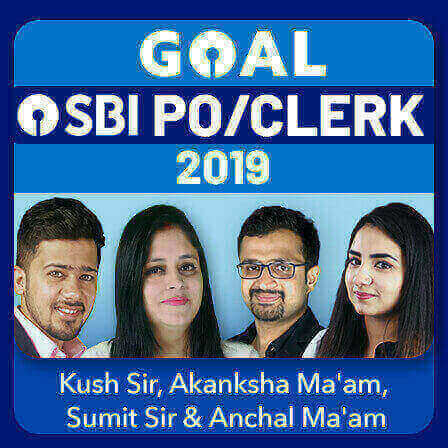 So yes, a huge number of opportunities for the banking aspirants are queued up in the days to come. 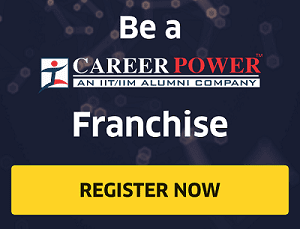 That the opportunities in the banking sector stand out a mile, most of you would be wondering if what could be the best way to grab these opportunities without letting them slip through your fingers. 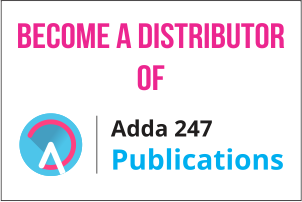 Students, be at ease because Adda247 is here with its latest pattern Ace Series Printed Books for English Language, Quantitative Aptitude, Reasoning Ability and General Awareness. When you are preparing for cutthroat competition, you need to rely on study materials that are based on the latest pattern of IBPS examinations and consolidate everything that could be asked in them. 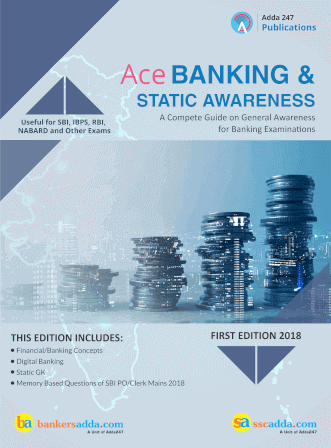 Adda247 Publications, in its Ace Series books, provides its students with the new pattern study material with the latest theories and questions on hard copy that is real hard to find anywhere else. 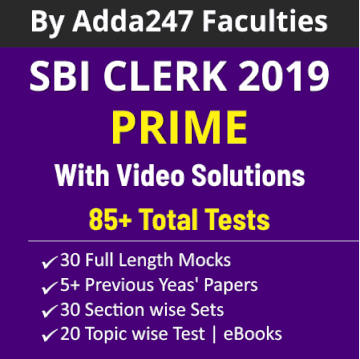 Useful for SBI PO, SBI Clerk, IBPS PO, IBPS Clerk, IBPS RRB, NIACL, NICL, RBI Grade B Officer and Assistant and other Banking and Insurance Examinations. 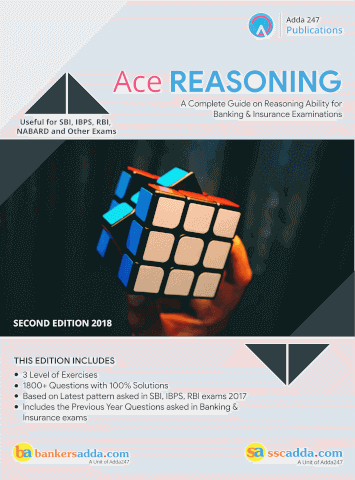 Latest pattern based content for banking, insurance, and other exams. 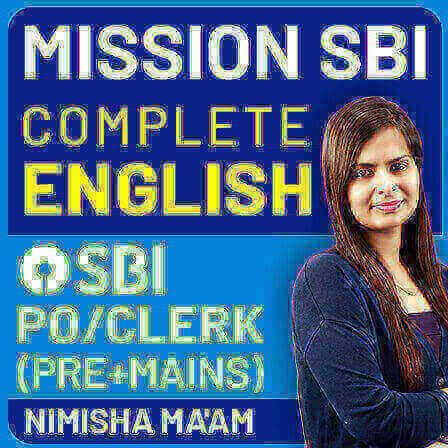 Basics of Banking and its History, RBI and its Functions to the Monetary Policy Committee, NPAs, Economic Survey, and Union Budget. 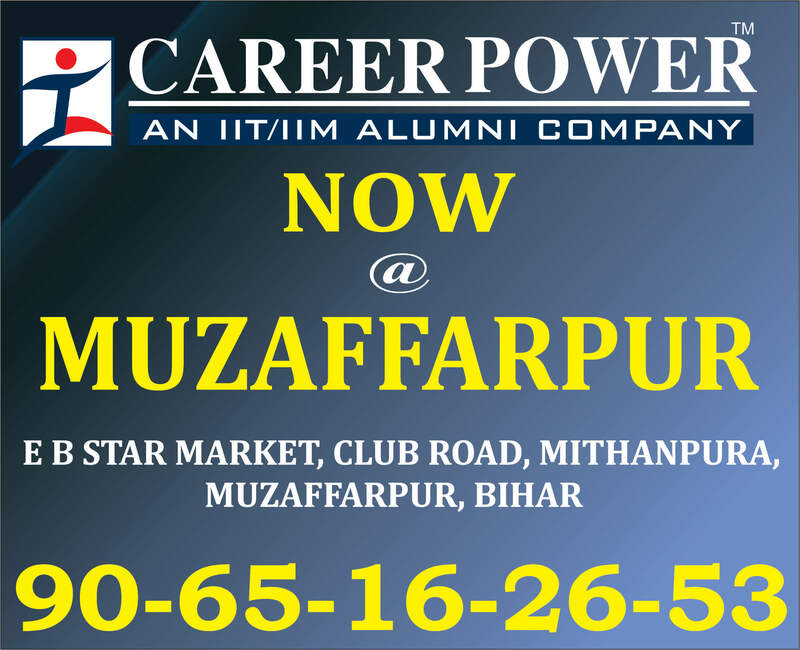 Lists of Government Schemes, National Parks, Folk Dances, Cities on River Banks, Dams, Important Awards, Power Plants and a lot more.